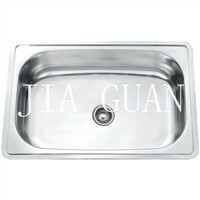 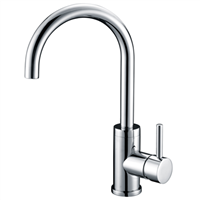 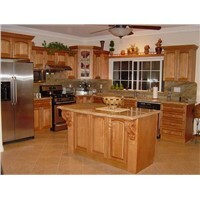 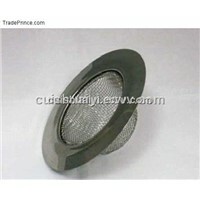 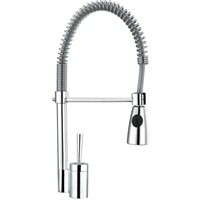 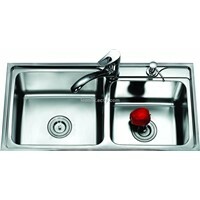 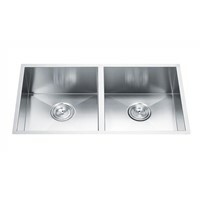 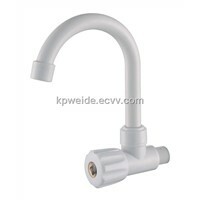 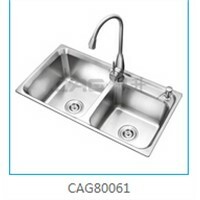 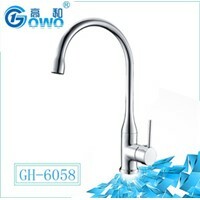 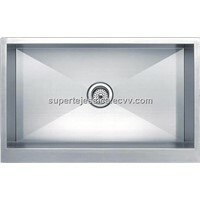 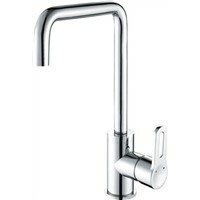 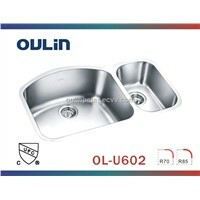 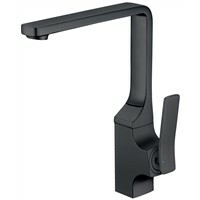 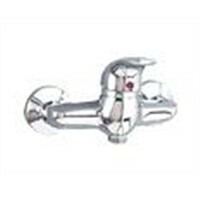 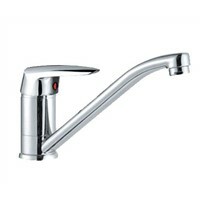 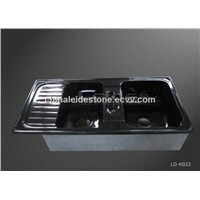 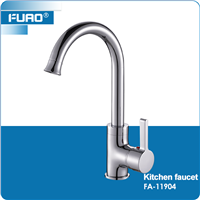 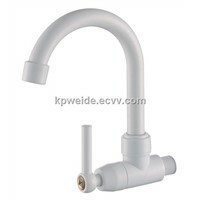 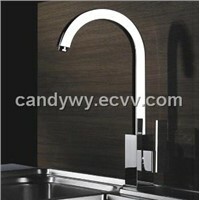 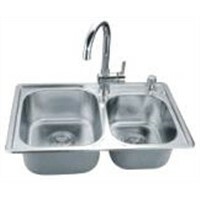 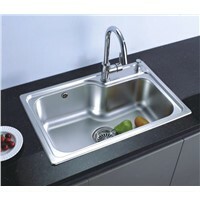 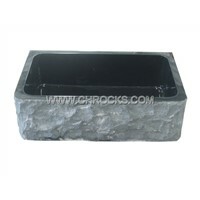 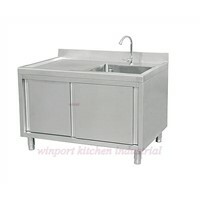 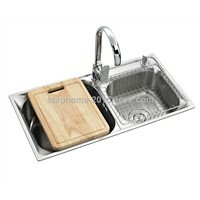 Kitchen Faucets, bathroom sinks, Double Tap, Stainless Steel Sinks, vessel sinks, Apron Sink, Bathroom Basins, kitchen sink faucets, stainless steel kitchen sinks, Wall Mount Faucet, Sink Drain, Kitchen Sink Faucet, Glass Sinks, Porcelain Sink, Sink Drainer, Sink Tap, Bathroom Vessel Sinks, Copper Basin, Ceramic Kitchen Sink, Sink Waste | More..
Winfull Industry (Hong Kong) Co., Ltd. 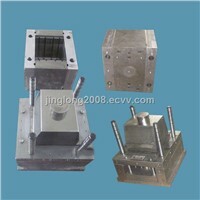 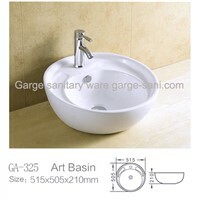 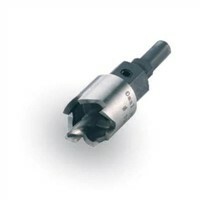 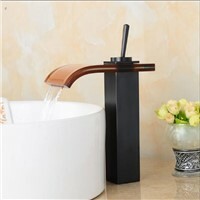 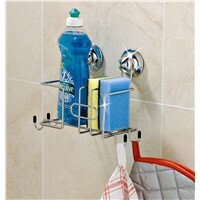 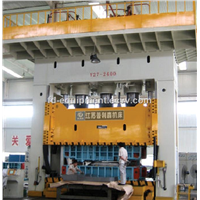 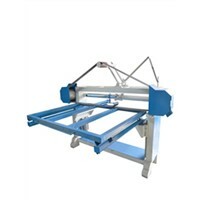 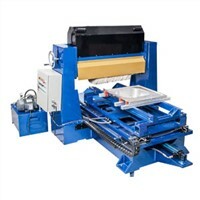 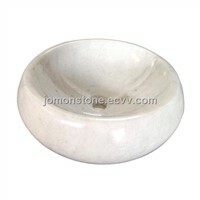 Decor (Ata) Sanitary Ware Co., Ltd.
Chizhou Flydragon Equipment Co., Ltd.
Want the latest & hottest Products Info. 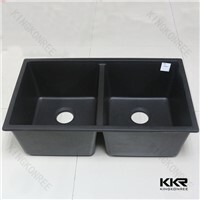 for "kitchen sink"?